In agriculture and hydraulics, proper fluid movement is everything. Delavan Ag has been making fluid transfers happen since 2001 with Minnesota-made machinery components used throughout the U.S. Their pumps, cylinders and repair kits are made for all sorts of farming and industrial equipment, including tractors, dump trucks, excavators, graders and rollers. 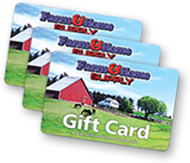 At Farm & Home Supply, we carry quality Delavan parts for replacing worn-out stock parts or building your own machinery. 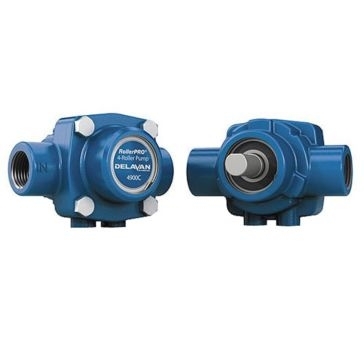 If you have a fluid application, Delavan has a component for smooth, reliable function. 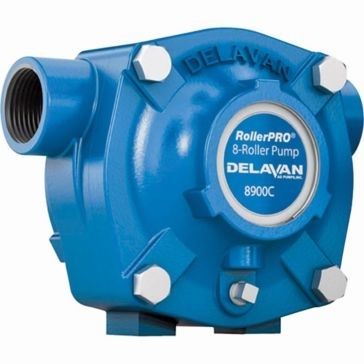 Delavan pumps are the choice for folks who need high-pressure water transfer or water spray to keep their farm running. The selection ranges from classic cast iron roller pumps for low-volume use up to modern polymer high-flow pumps for larger tasks. 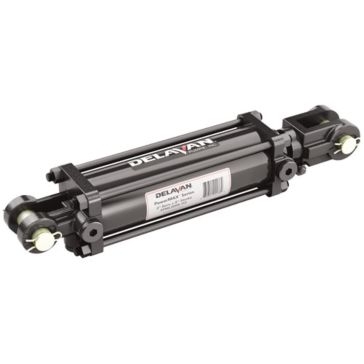 They distribute many sizes of Delavan hydraulic cylinders as well that come with or without a stop. The largest ones are capable of more than 30,000 PSI of pressure for the heaviest lifting or digging. 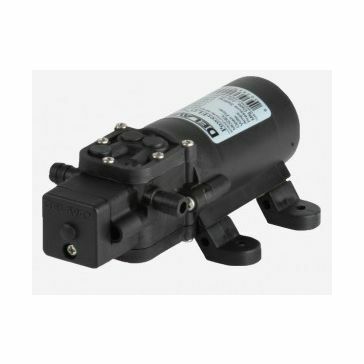 If you're not sure which pump or cylinder you need, send us an email or stop by the store to talk to someone who can assist you with getting the right part.